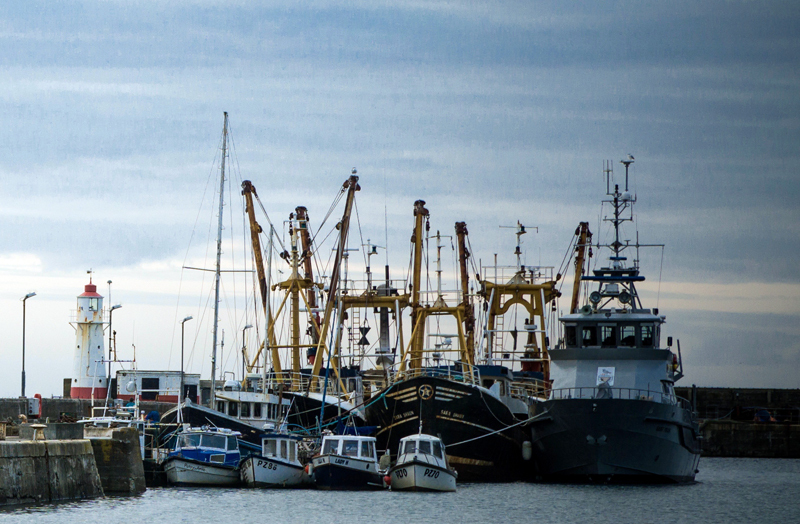 To manage fishing opportunities (including quota and Kw/days) on behalf of our members, ensuring the core objectives of profitability and sustainability are at the heart of our management strategies. To promote our members’ produce and aim to increase the unit value of our members’ catches by researching new market opportunities and markets. To minimise the discarding of unwanted catches and to maximise profitability by offering well-informed advice and guidance to our members. To represent the collective views and opinions of our members at local, national and international level on all matters effecting them. 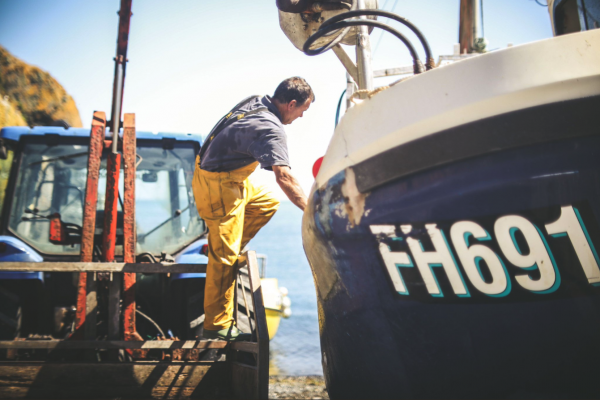 The Cornish Fish Producers’ Organisation was established in 1975 by local fishermen from Cornwall. 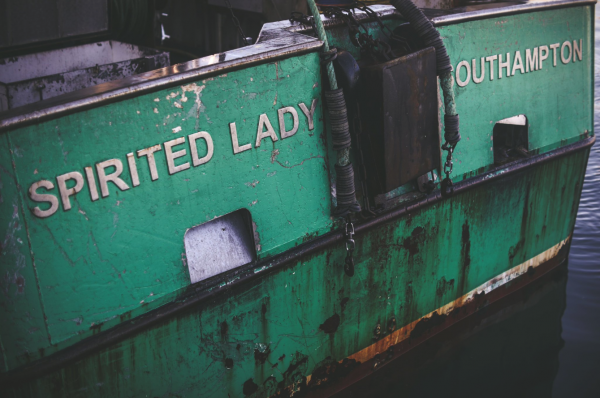 Today we are proud to represent our members from all over Cornwall and beyond who make up one of the most sustainable and diverse fishing fleets in Europe. 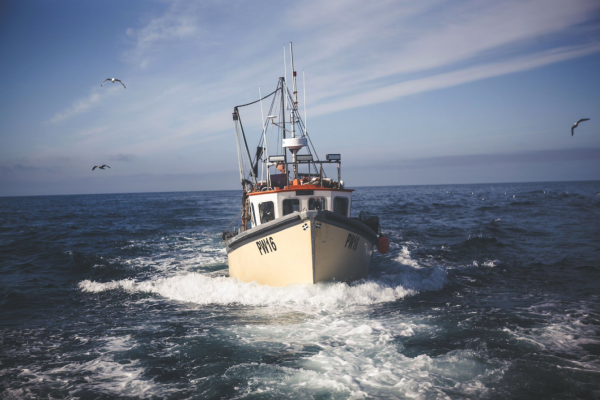 Our members’ vessels range in size from open single-handed cove boats of around 5-metres in length to large (24 metre plus) beam trawlers and almost everything in-between. The diversity in species landed (regularly well over 40 species on any given day!) is reflected in the gears and methods we use to catch them including demersal-trawling, beam-trawling, gill-netting, tangle & trammel netting, potting, scallop dredging, ring netting, longlining and hand-lining. Members will receive support in marketing and promotion of fish, fishermen and fishing industry reputation. Our professional and experienced staff will make sure every CFPO member receives the latest advice on all quota related issues. 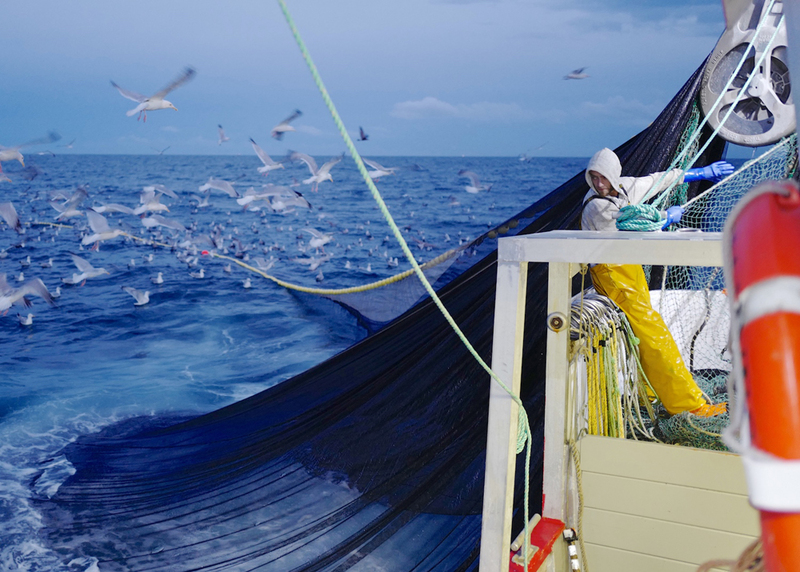 Get targeted support for safety equipment and training through the NFFO Training Trust Fund. Members are encouraged to the contact CFPO office or Chief Executive at any time (in person, in writing, by telephone, by email or via social media) to raise concerns, suggest items for consideration at meetings, or ask any questions about policy or management. "Paul, and the PO on the whole, help us to deal with these issues that we have… and that’s helped my business tremendously." "[My] boat is a member of the Cornish PO because I feel it’s got a very strong network with other POs across the country and in Europe." "The CFPO is very good for Cornish fishing. They help us out in a number of different ways... You know they’re always there on the end of the phone if we have any problems. There are so many different types of fishing going on in Cornwall, which the PO keeps an eye on. It’s nice to be part of it"
We would like to say a big thank you to ©Larry Hartwell, ©Tony Fitzsimmons and ©Rick Davy for the donating their remarkable images to the website. Click on their names to explore their websites.